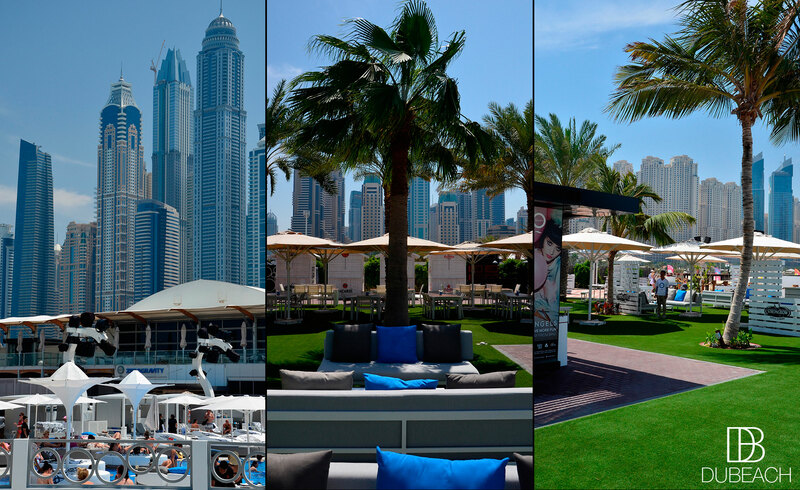 Zero Gravity has become a weekend day hub, one of the finest beach club in Dubai. Masterfully managed, everything is in place for an amazing beach party with your toes in the sand. Expect a chic beach, a truly charming welcome, a delicious Mediterranean menu and a festive ambiance. 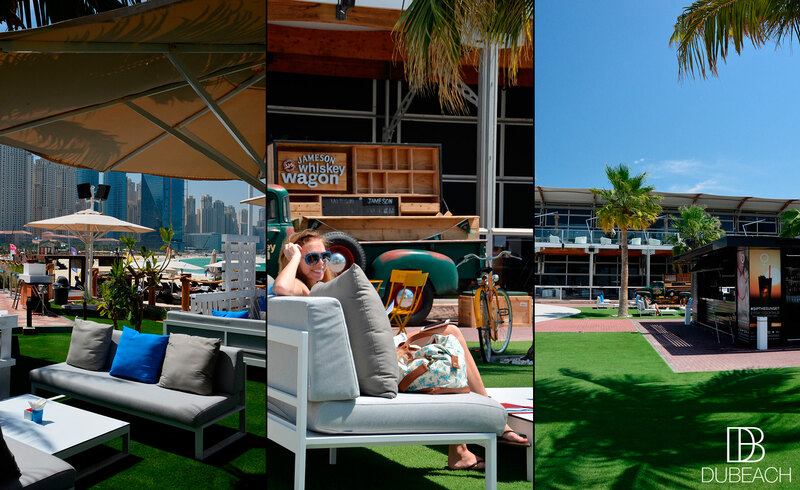 Located in the Skydive Dubai Drop Zone, this urban oasis offers a fascinating view of Dubai Marina’s cityscape. You will enjoy the skydivers overhead and the infinity 22 metre curved acrylic pool you can’t find anywhere else in Dubai. 0Gravity is also a reference for its nightlife events under a variety of names like DXBeach, Velocity, with international DJs. Every Tuesday, Zero Gravity is offering complimentary pool and beach access to all ladies, all day long. Kids accepted during the ladies day. FREE Saturday morning yoga sessions.